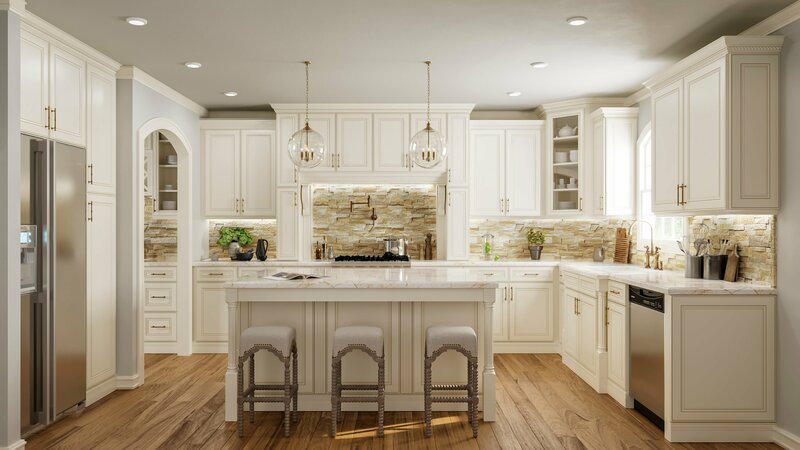 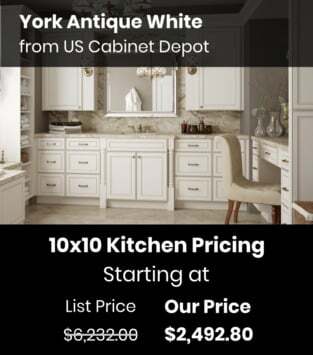 US Cabinet Depot York Antique white is a classy off-white color featuring glazed details to highlight the raised panel design. 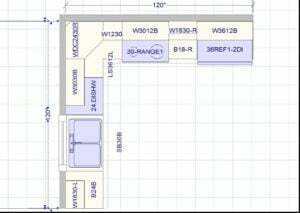 The bright color is at home in a variety of design styles. 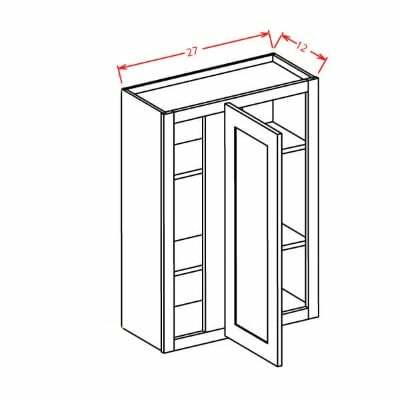 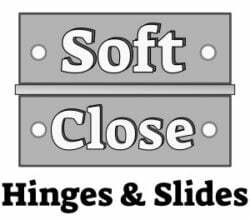 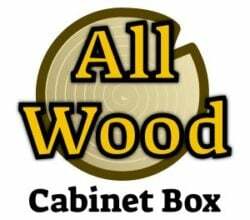 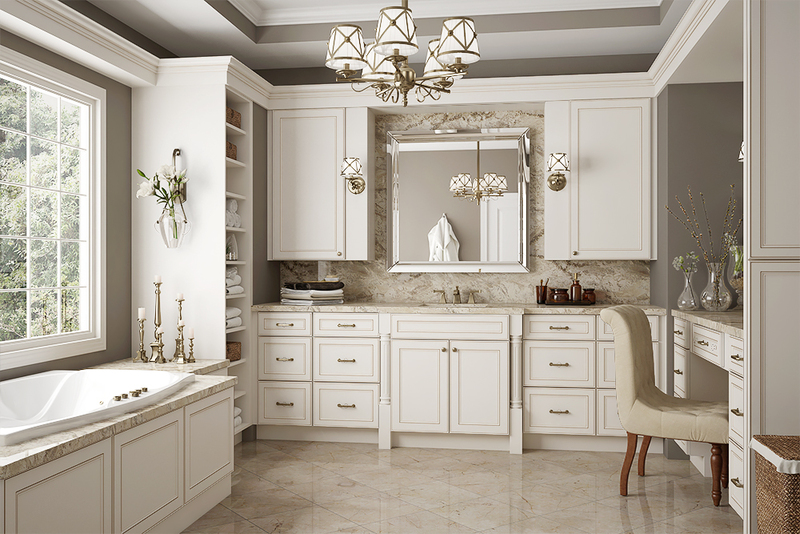 Soft-close hinges and drawer glides finish off this great style from US Cabinet Depot. 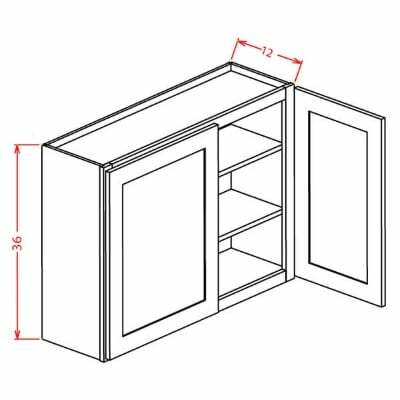 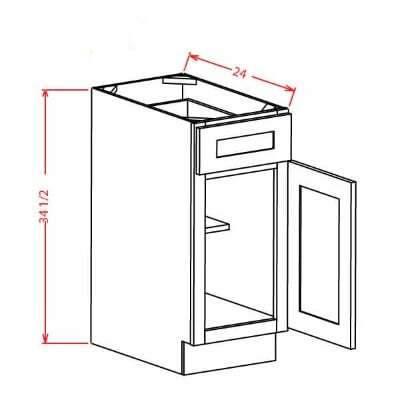 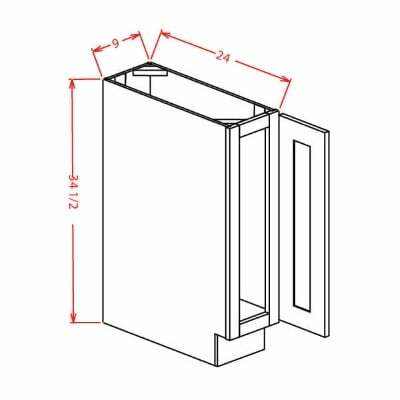 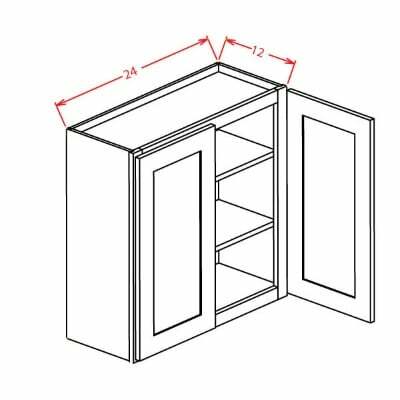 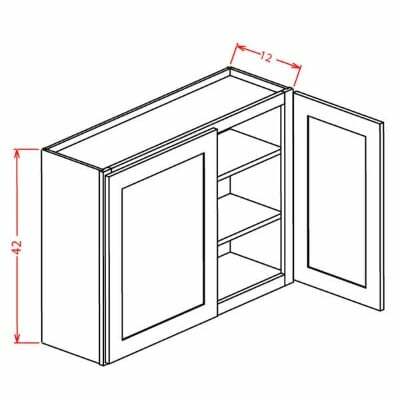 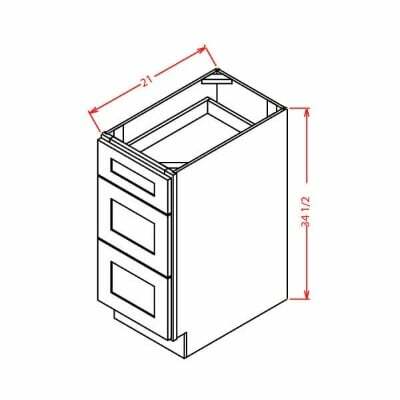 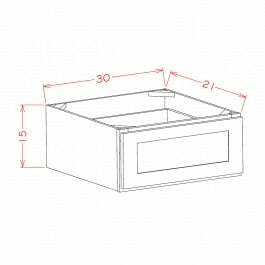 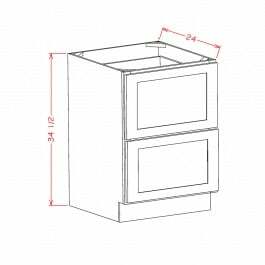 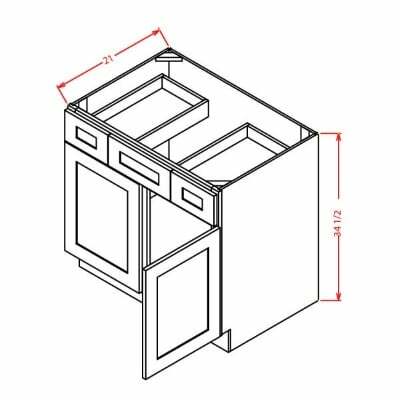 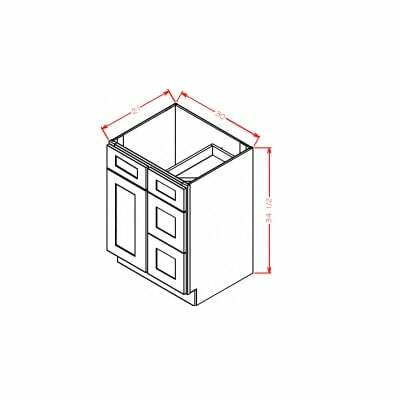 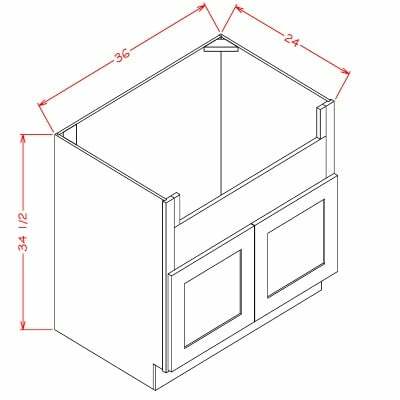 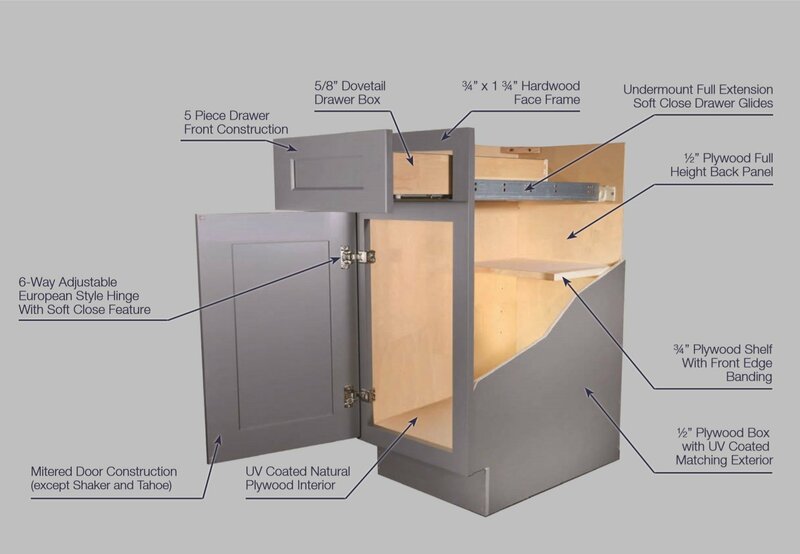 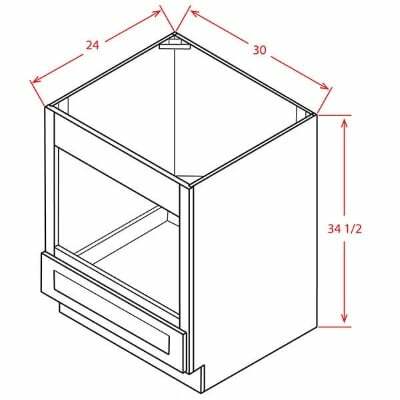 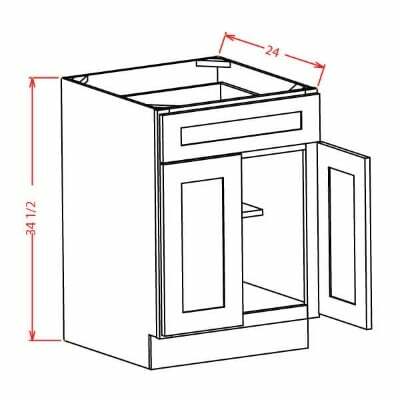 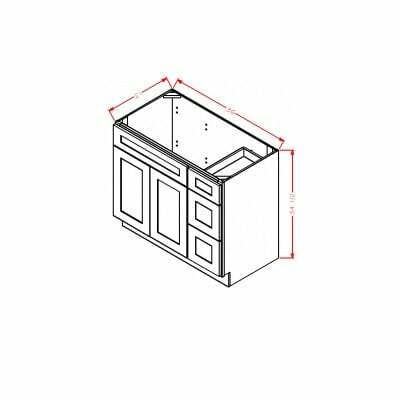 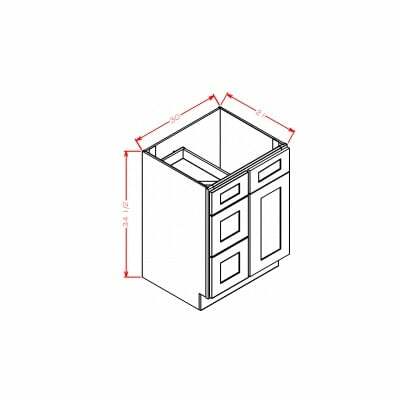 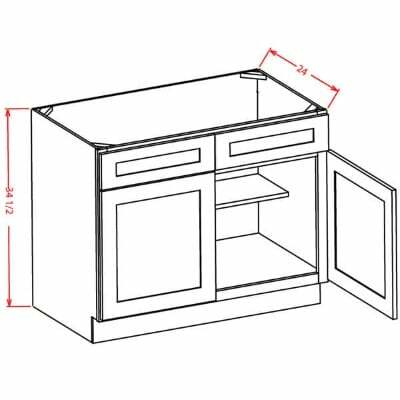 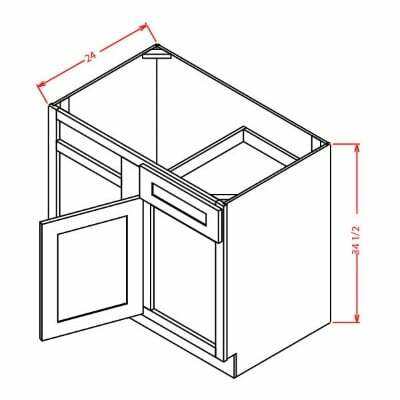 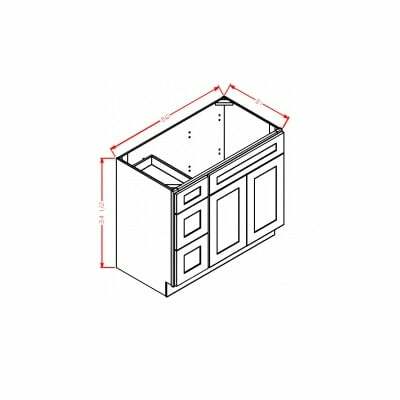 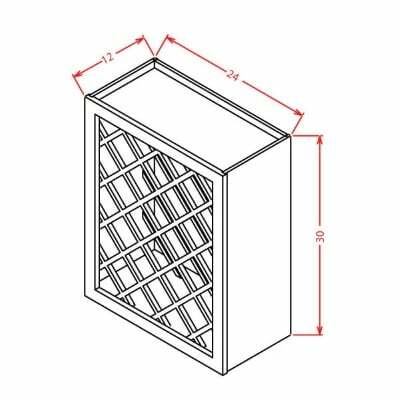 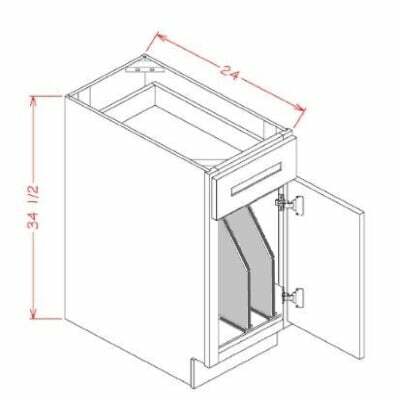 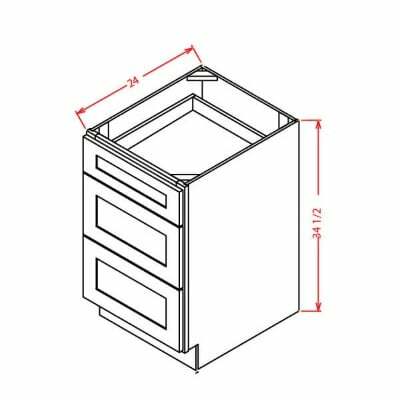 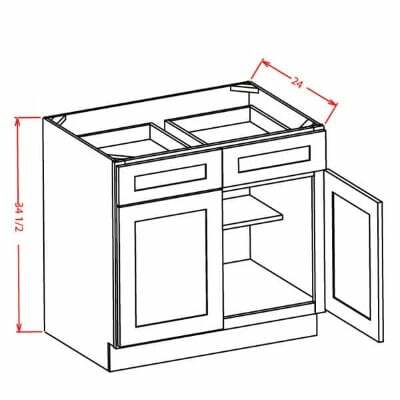 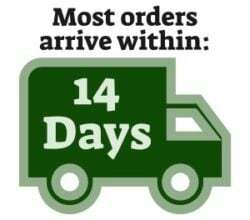 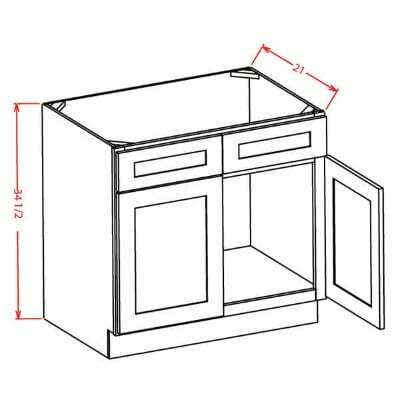 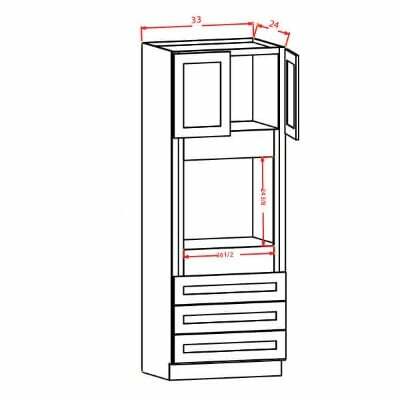 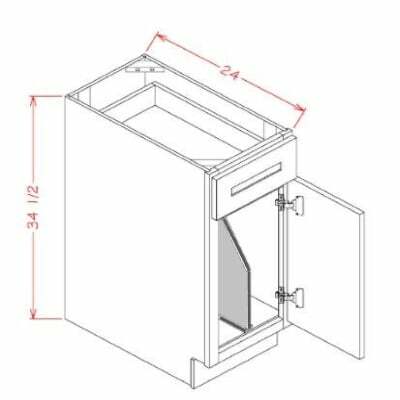 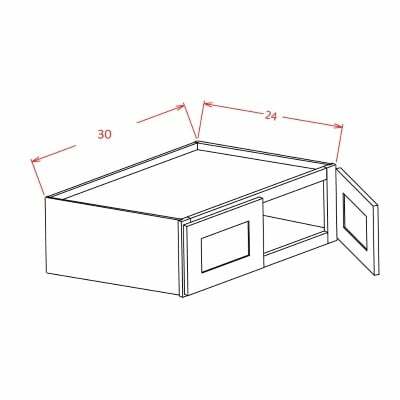 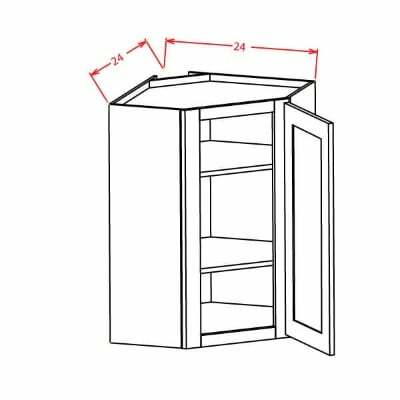 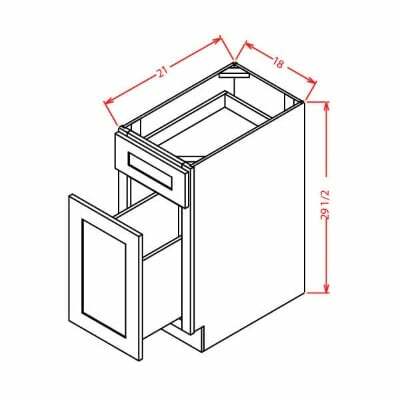 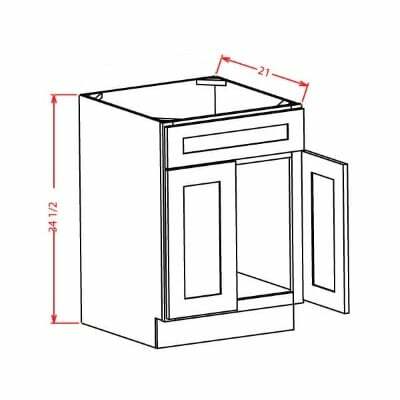 US Cabinet Depot York Antique White Universal Oven Cabinet – 33W X 84H X 24D-2D-3DRA – Opening 26-1/2W X 24-3/8H – Drawers can be removed and frame can be cut to accommodate larger oven units. 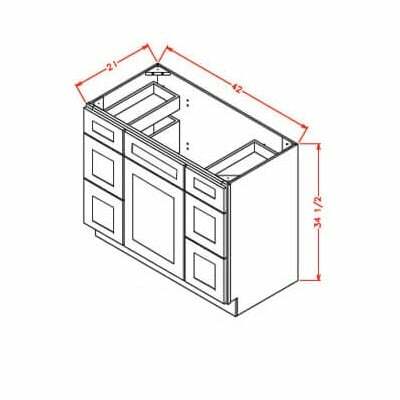 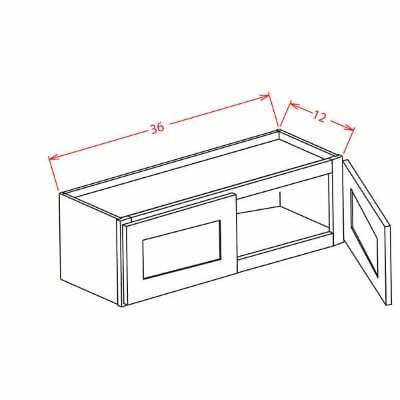 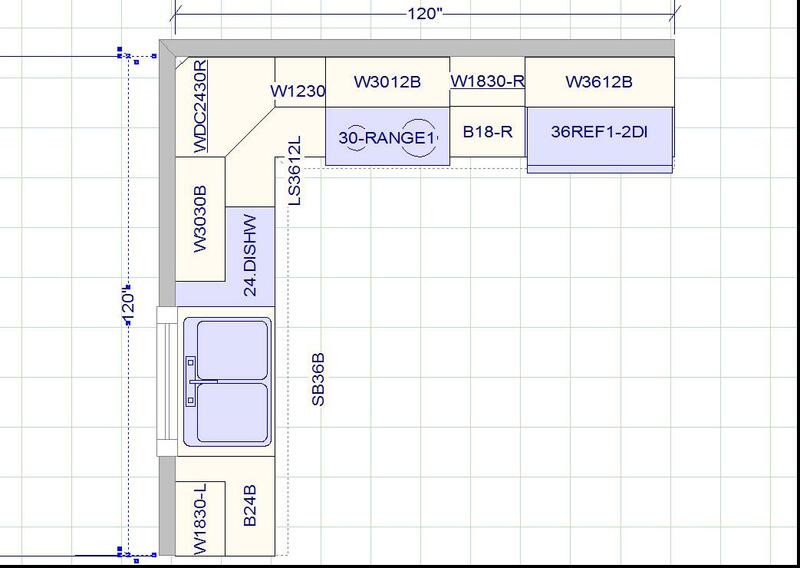 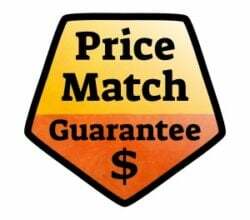 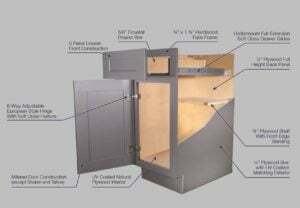 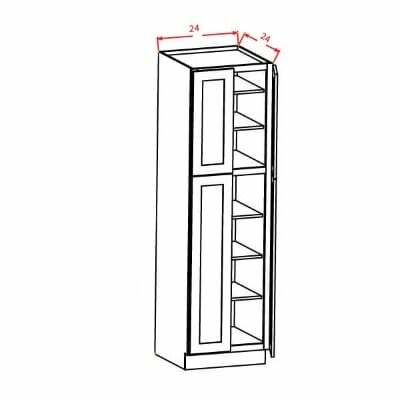 US Cabinet Depot York Antique White Universal Oven Cabinet – 33W X 90H X 24D-2D-3DRA-1S – Opening 26-1/2W X 24-3/8H – Drawers can be removed and frame can be cut to accommodate larger oven units. 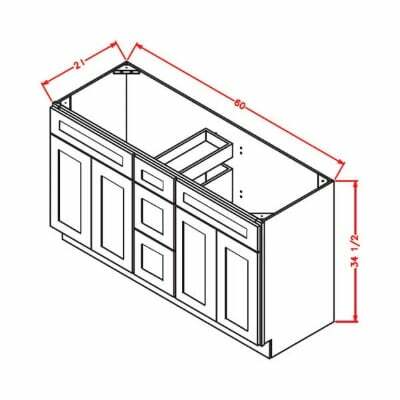 US Cabinet Depot York Antique White Universal Oven Cabinet – 33W X 96H X 24D-2D-3DRA-1S – Opening 26-1/2W X 24-3/8H – Drawers can be removed and frame can be cut to accommodate larger oven units. 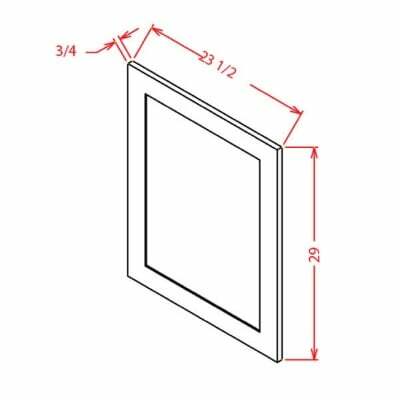 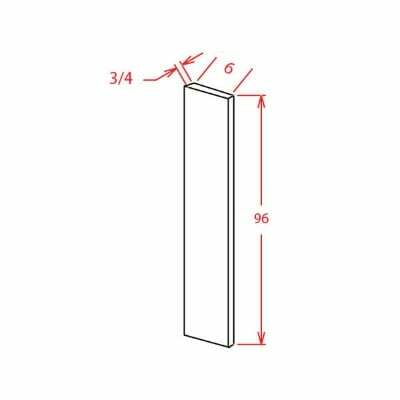 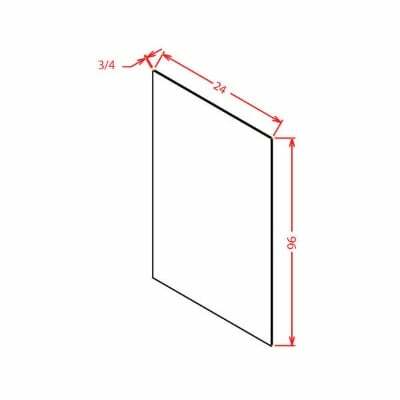 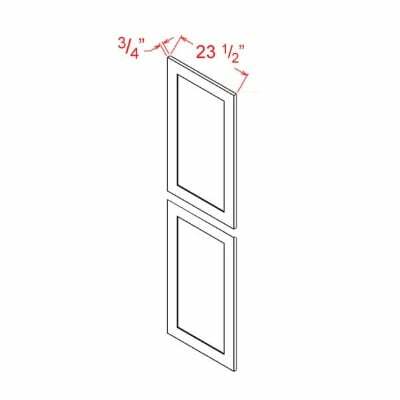 US Cabinet Depot York Antique White 5 1/2 X 29 FILLER OVERLAY * Fillers must be purchased separately. 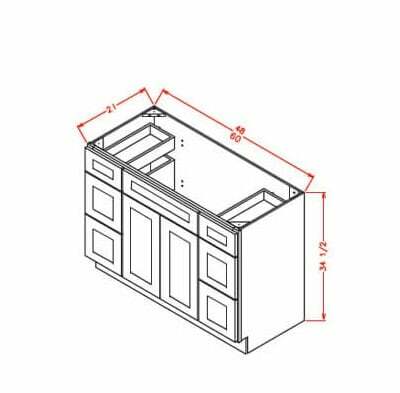 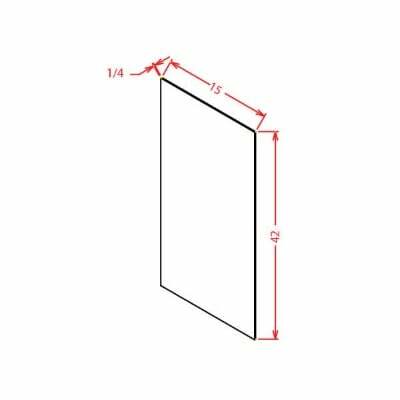 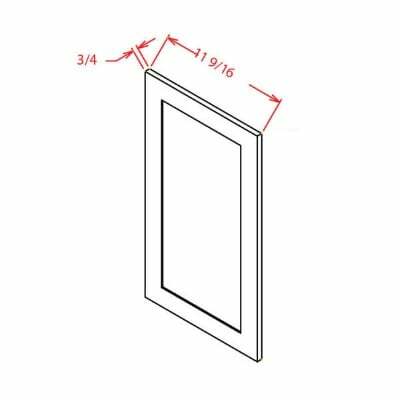 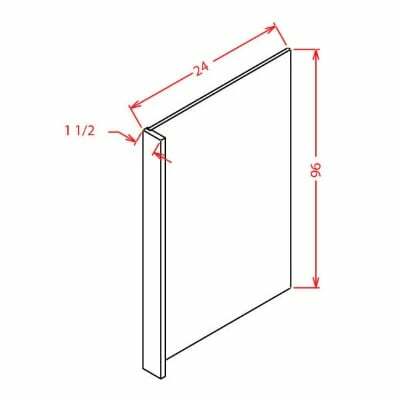 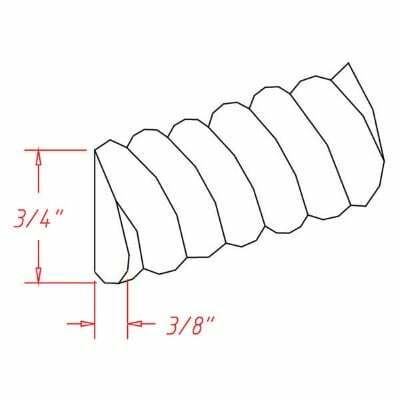 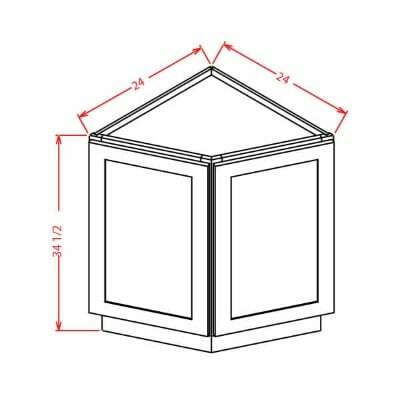 US Cabinet Depot York Antique White 5 1/2 X 35 FILLER OVERLAY * Fillers must be purchased separately. 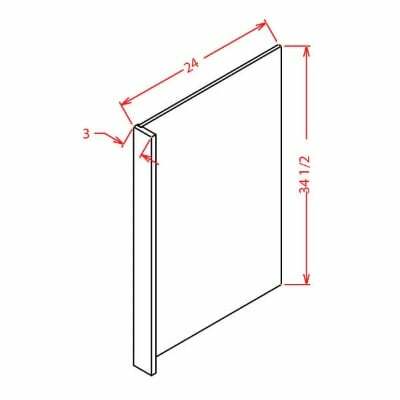 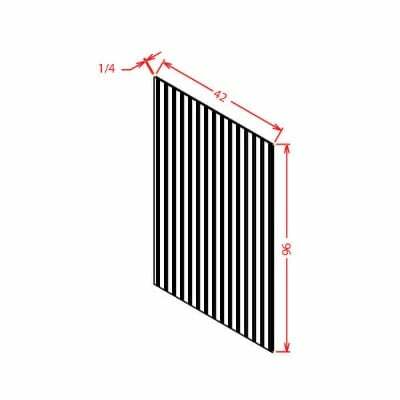 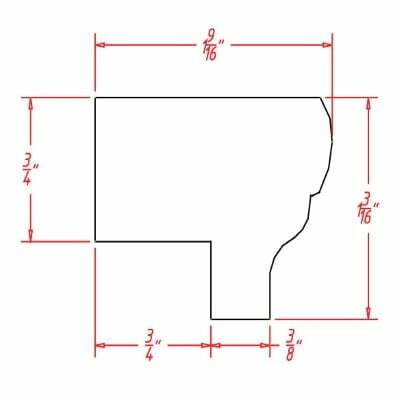 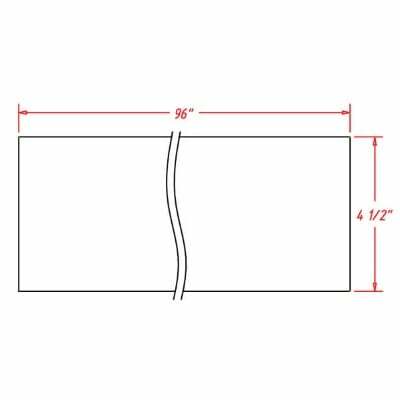 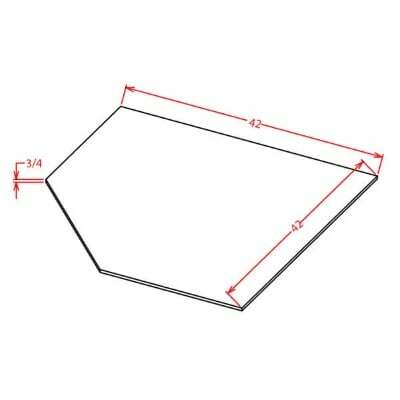 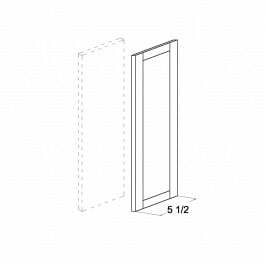 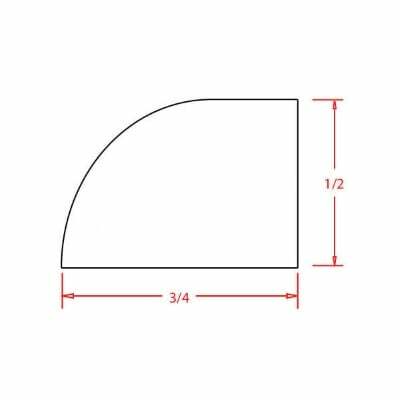 US Cabinet Depot York Antique White 5 1/2 X 41 FILLER OVERLAY * Fillers must be purchased separately. 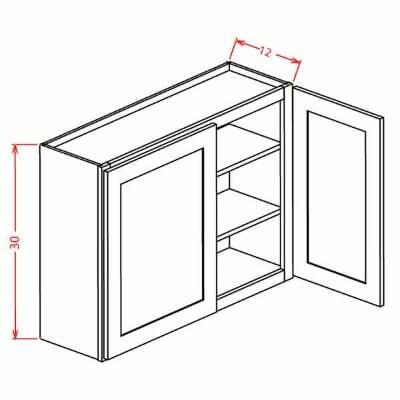 US Cabinet Depot York Antique White 5 1/2 X 34 1/2 BASE FILLER OVERLAY * Fillers must be purchased separately. 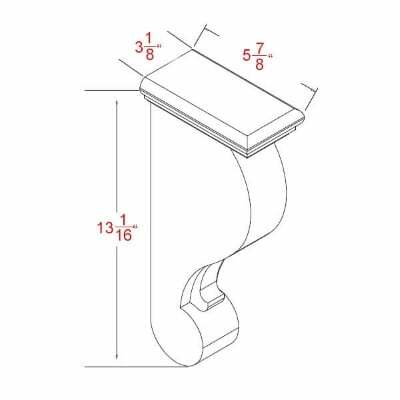 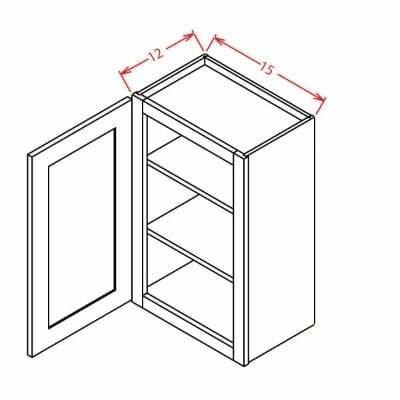 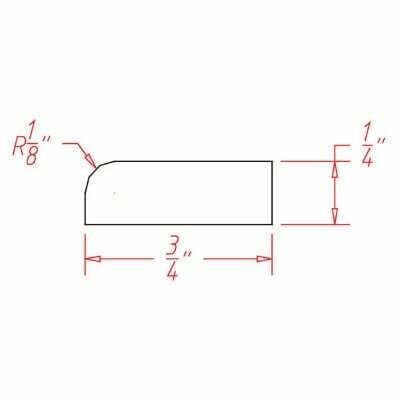 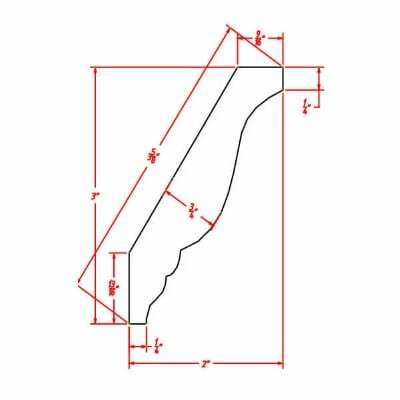 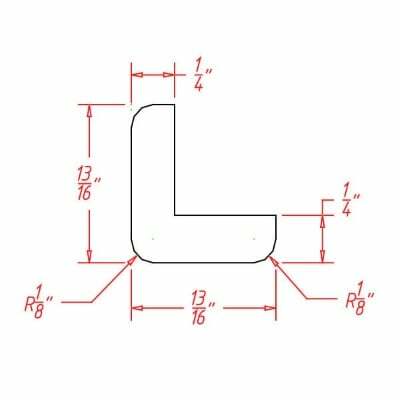 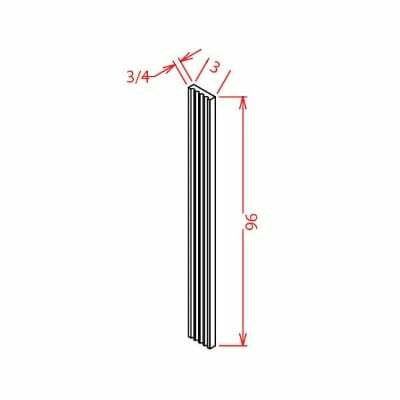 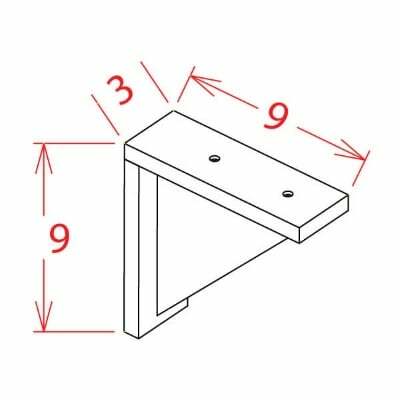 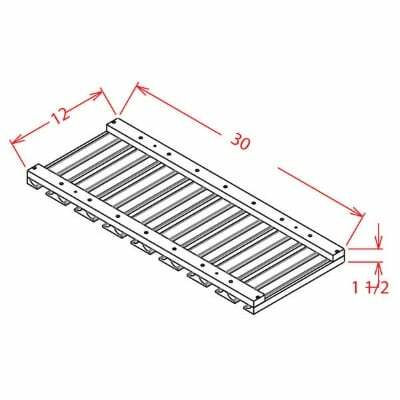 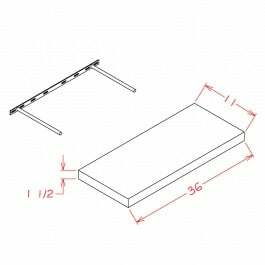 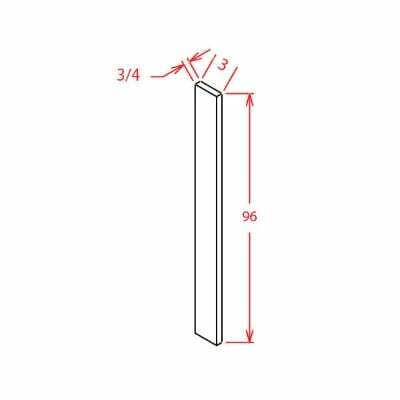 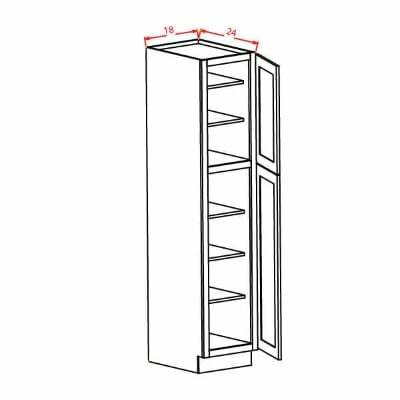 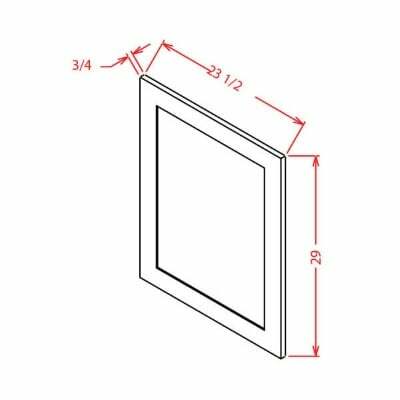 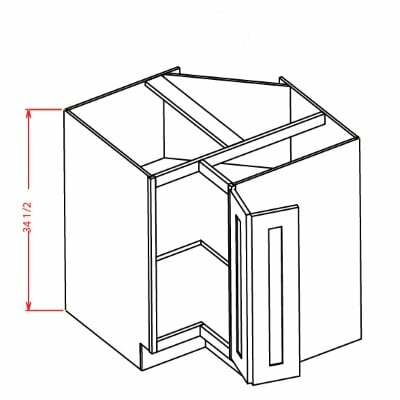 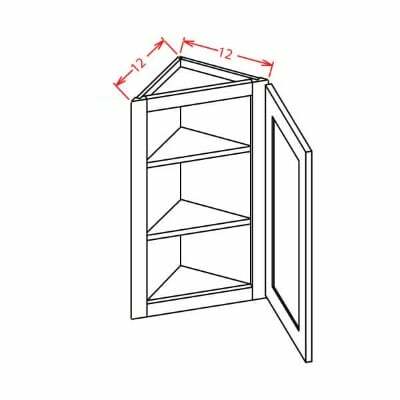 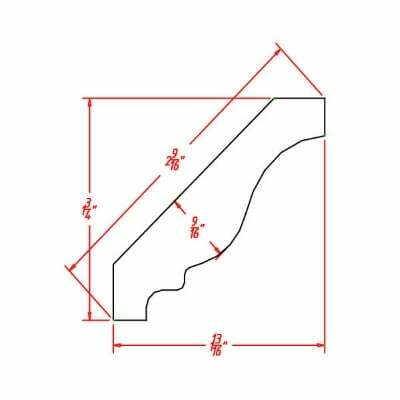 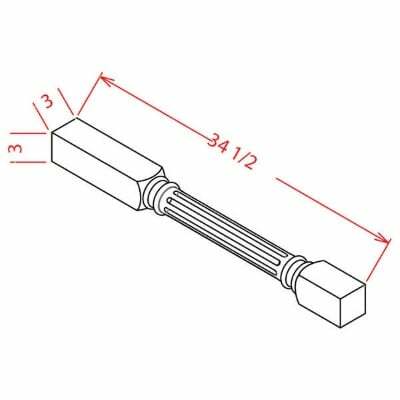 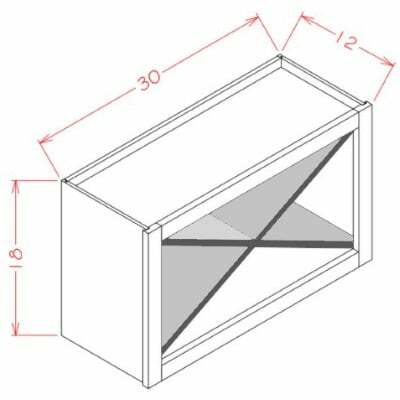 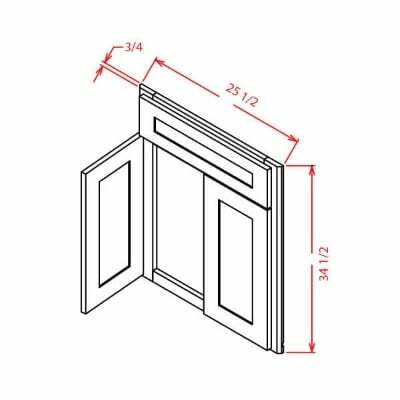 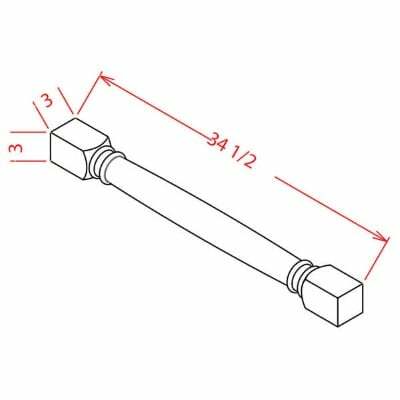 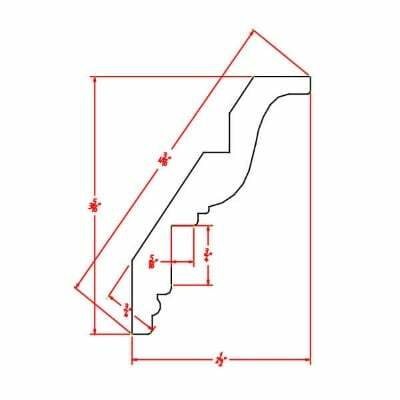 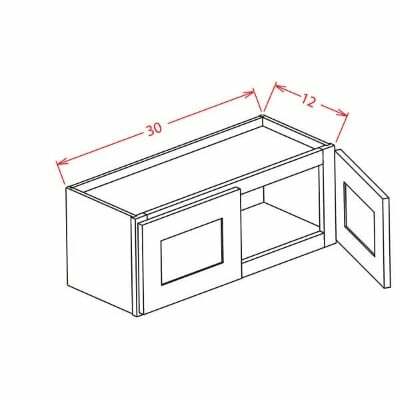 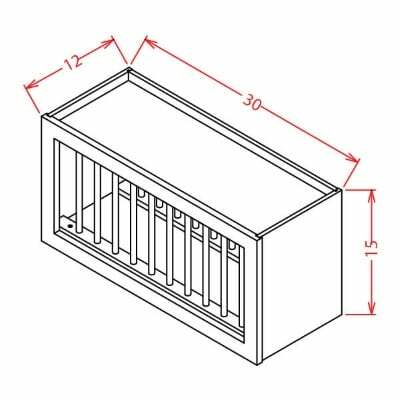 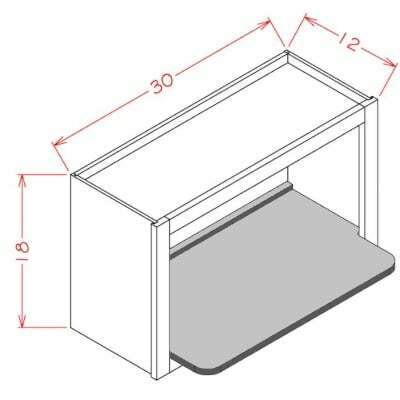 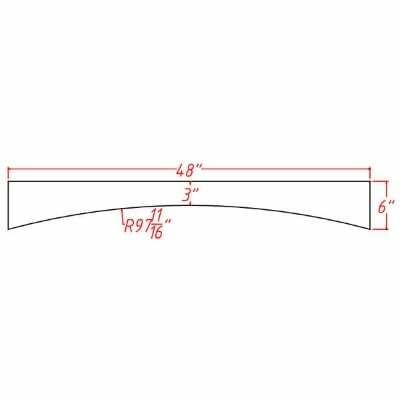 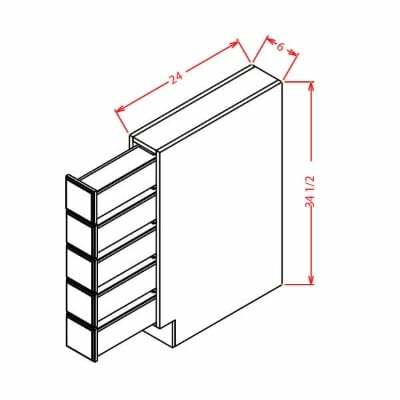 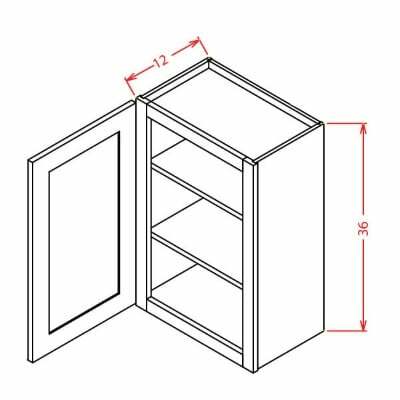 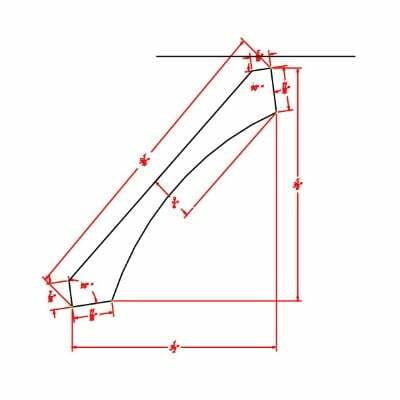 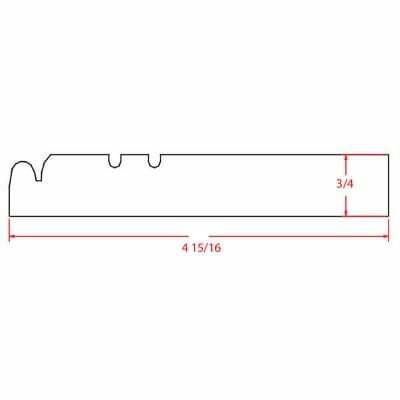 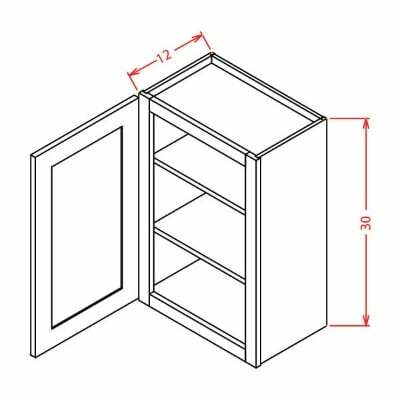 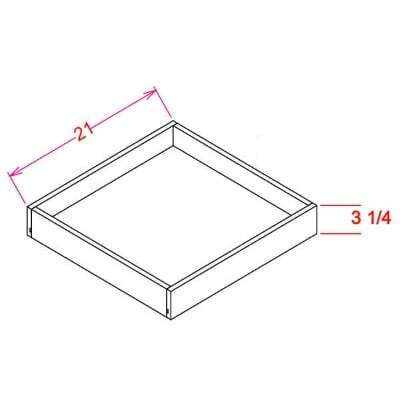 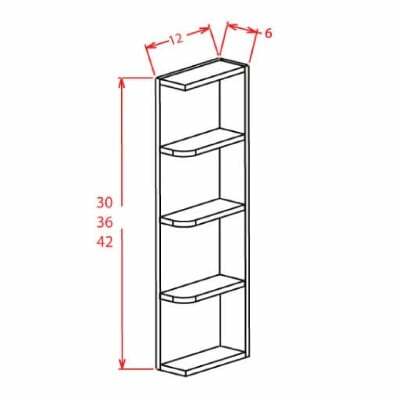 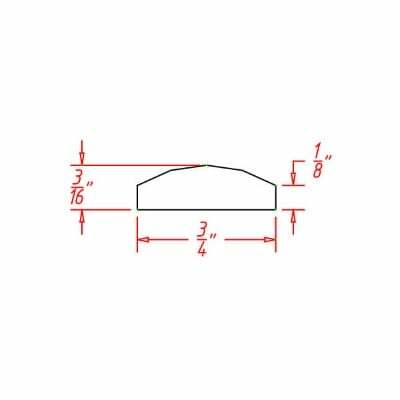 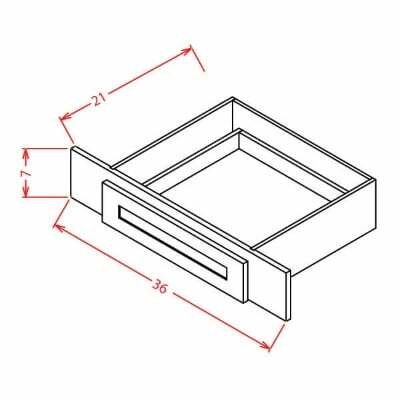 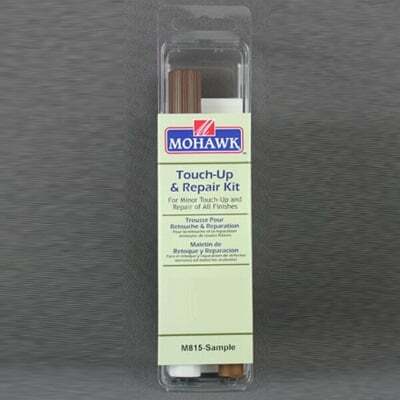 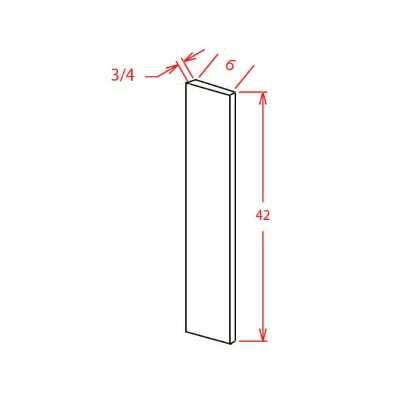 US Cabinet Depot York Antique White Light Rail Moulding – 1-3/16H x 3/4D x 96W – Mounts to bottom of wall cabinets. 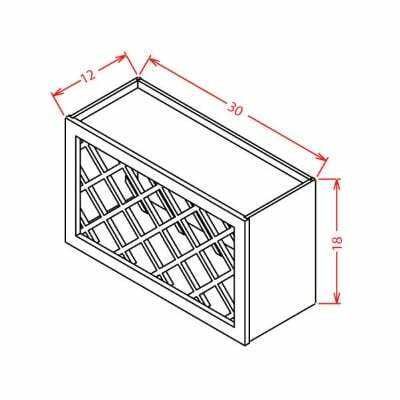 US Cabinet Depot York Antique White Stem Wine Glass Holder – 30W X 1-1/2H X 12D – Mounts under any 30W Wall Cabinet. 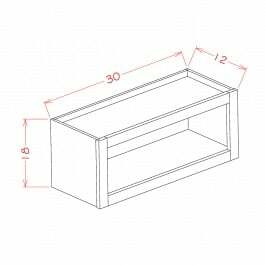 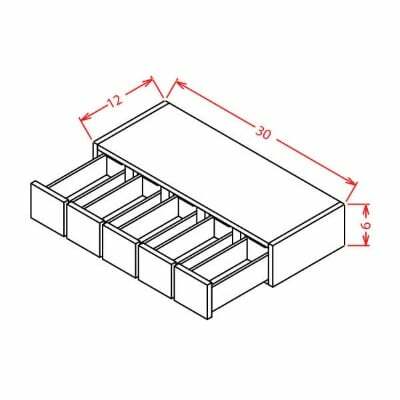 US Cabinet Depot York Antique White Knee Drawer – 36W X 7H X 21D – Can be trimmed down to fit 27W opening.